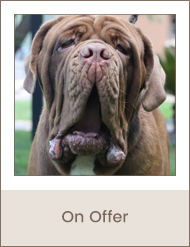 We welcome you to our site, created and dedicated to the Neapolitan Mastiff and fanciers of this majestic breed that boasts a history of over 4,000 years. 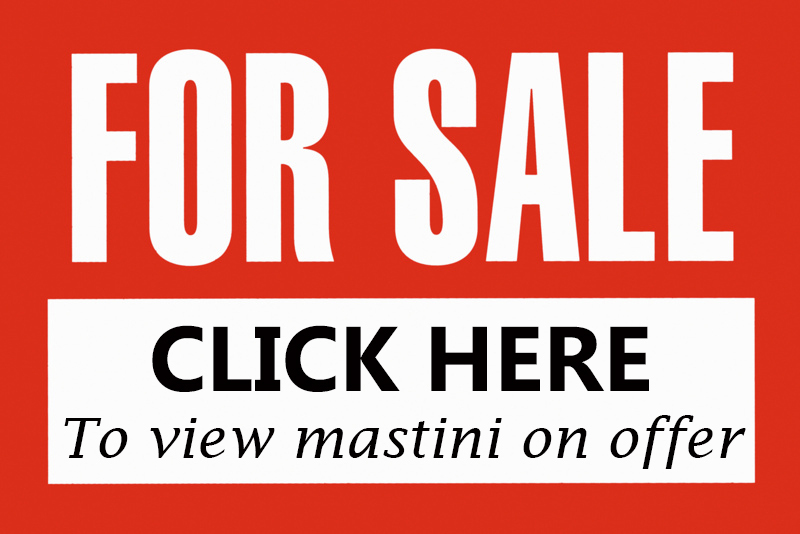 The ‘Mastino, as it is known in its native country of Italy, has no equal in raw power, natural guarding abilities, and breed type that is like no other with a ferocious and intimidating presence. 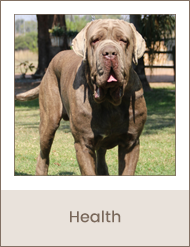 This kennel belongs to Linda Janse van Rensburg, and is situated just outside Pretoria, South-Africa. We started to breed and show Rottweilers in 1989. 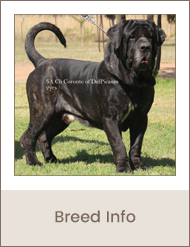 For many years we continued breeding and showing under the kennel name ‘Von Augsburgh'. 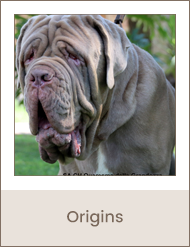 In 1993, we discovered a picture of three Neapolitan Mastiffs in a book and we fell totally in love with this breed. During that time, there were only three in South Africa - a male and two females - who belonged to Dr Julia Mariani and her husband Franco, Johannesburg. With the help of Julia and Franco Mariani, we imported four puppies from Luca Sorbo , Italy. Simultaneously, we bred and showed both the Rottweilers as well as the Neapolitans under the Von Augsburgh prefix. In 2003, we decided to put all our effort into only one breed, the Neapolitans, and discontinued the breeding and showing of Rottweilers. Our German kennel name had been most suitable for Rottweilers, but we needed a suitable name for our Italian Mastini and came up with the name Picasso, in honour of the world-famous Spanish artist, Pablo Picasso. We felt that every Neo portrait is a unique, intricate, detailed and beautiful picture, truly enhanced like a work of art! 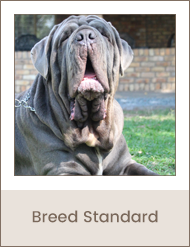 Today, an examination of KUSA registered Neapolitans in South-Africa, you will find that almost every pedigree goes back to our foundation dogs!! Visitors are always welcome at our kennels, and you will be able to meet and get to know each and every dog on our premises. 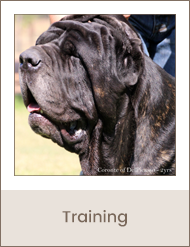 We welcome any enquiries on the breed and are more than willing to share our passion for these wonderful creatures!